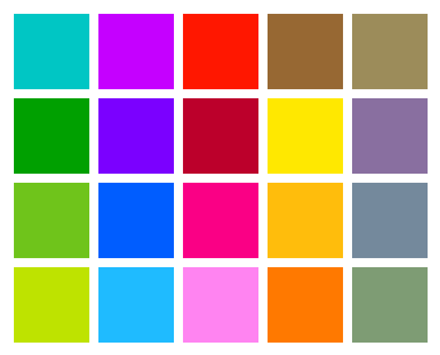 What color do you want your Windows Phone to be Tangy, green Lime, Bright, cheery Cyan, Deep rich Crimson. Choose a hue to match your mood, the season, or even your favorite sports team. There are at least 20 colors you can choose from, including primary standards like Red, Cobalt (Blue), and Yellow, as well as more unique shades like Emerald, Magenta, and Steel. 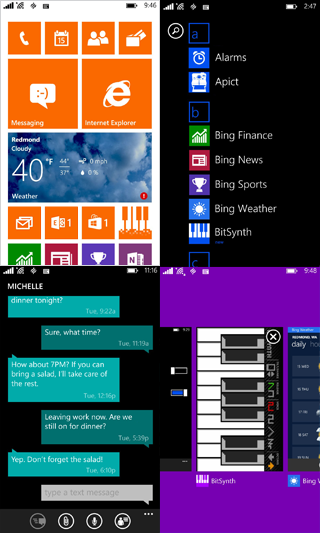 The color you choose shows up in various places around your phone, like the Tiles on Start, theApp list, the App switcher, the keyboard, the People Hub, and even some third-party apps from the Windows Phone Store. You can also choose between black and white for your phone's background, which can provide a change of pace and relief for your eyes in low or bright light. 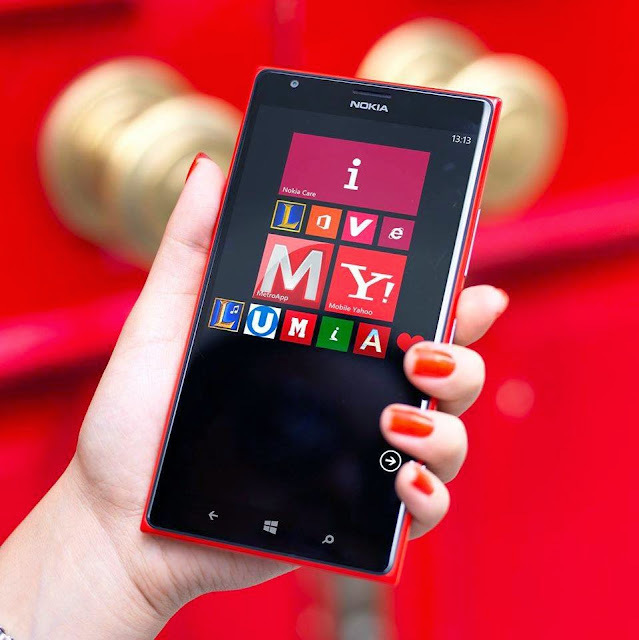 To make your Start screen even more personal, choose a photo to use as the background on your Tiles instead of your accent color. (The accent color you select will still show up everywhere else on the phone ) New colors and background photos aren’t the only things that make your phone unique—you can change the size of your Tiles so you can see more apps at a glance on Start, and keep your favorite apps organized and easily available by grouping your Tiles into folders. This topic is about Windows Phone 8.1. If your phone is running Windows Phone 8, some options and icons may look a little different, and some features may not be available. Check to see which software version you have and find out if an update is available.